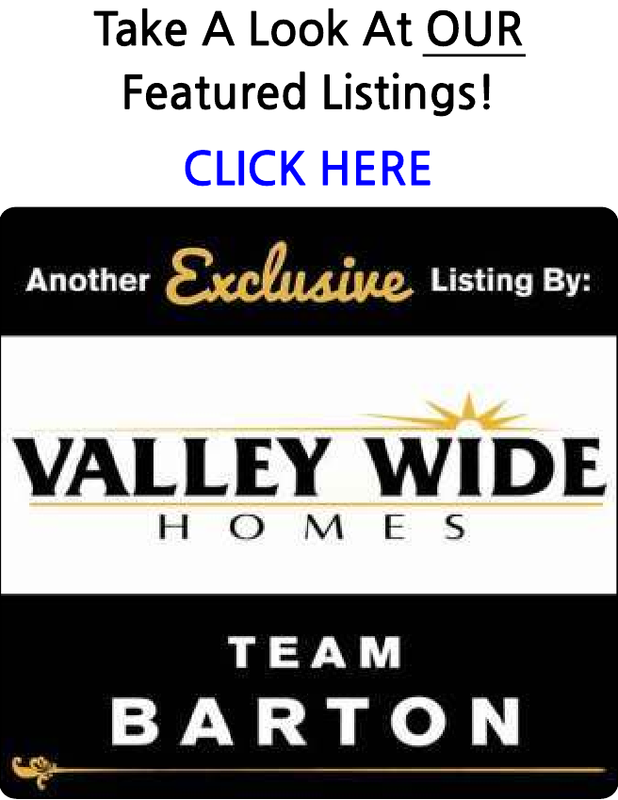 Search ALL the homes and condos for sale in the Coalinga Area. You are able to receive new property listings that meet your search criteria. Great investment opportunity, seller has done some improvements, 2 bedroom 1 bath, fireplace, carpet, linoleum in kitchen, and carport. Good starter home. Great investment property. Three bedrooms, one bathroom home. Centrally located in Coalinga, near local shopping and Elm Ave.
4 bedrooms, 2 bathrooms home move in ready. Perfect starter and family home! Located directly across the street from Olsen Park is great for family events. This home offers lots of potential with the right vision. Schedule your appointment to view it today!